Man, what is it with puzzlers and prisoners? Jeff Yoak lines ’em up and the stakes are high in this week’s puzzle. 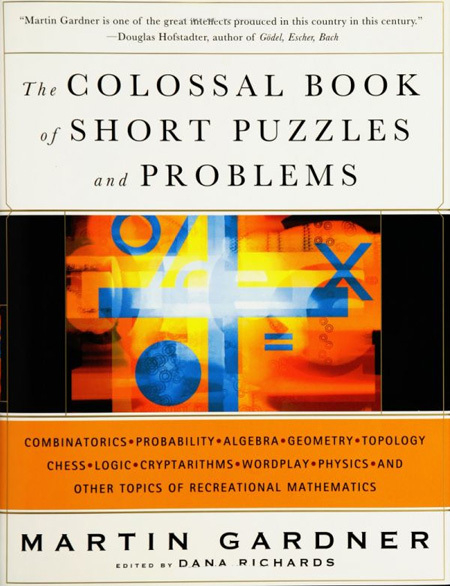 Also, we are now twittering at MathFactor; each of the authors has an account of his own; mine is CGoodmanStrauss. You can tag solutions and comments with #mathfactor. See you there!